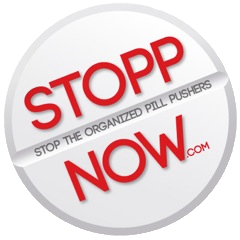 Please consider a donation of $25 to purchase a STOPPNOW (Stop the Organized Pill Pushers) Now T-shirt. 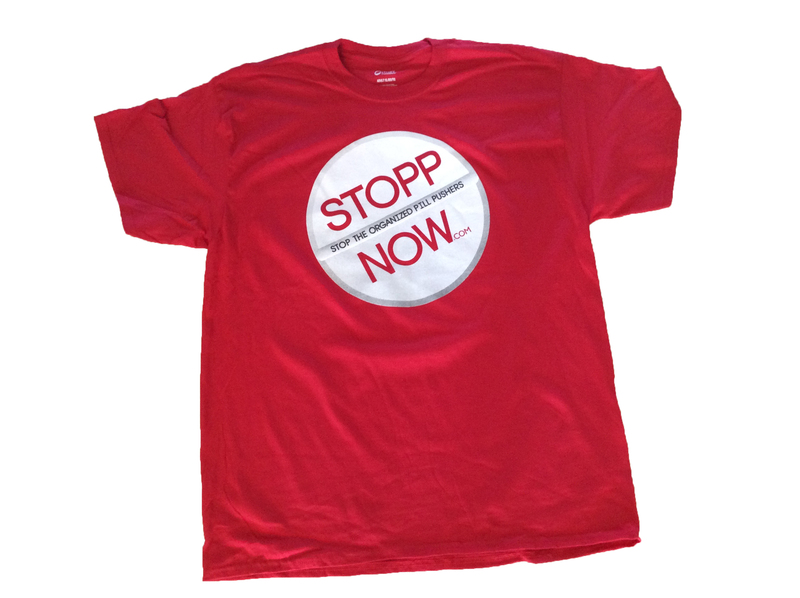 All donations will be used to try to put an end to this devastating epidemic in our country. Simply click on the T-Shirt image on the right hand side of our blog.